In 2016, the Nisichawayasi Nehetho Culture and Education Authority Inc celebrated its 35th anniversary. It was established in 1981, after NCN took over control of its own education system from the Canadian Government. 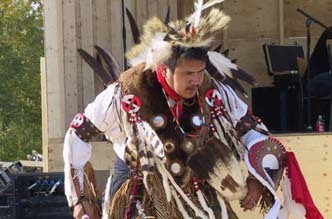 It was one of the first First Nations to take local control of its education system, establishing its own board and hiring its own instructional and administrative/support staff. Previously, teachers on the reserve were federal employees. 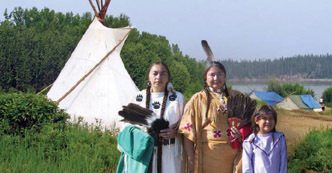 You can learn more about the general history of Northern Manitoba's First Nations school system by reading the Manitoba Historical Society's publication: Methodist Indian Day Schools and Indian Communities in Northern Manitoba, 1890-1925, by Susan Elaine Gray, History Department, University of Manitoba.